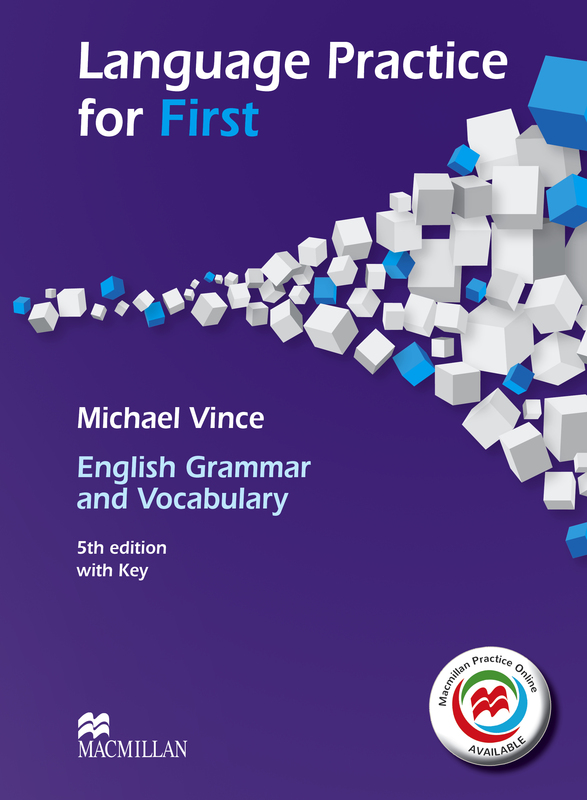 Language Practice for First New Edition is an in-depth, detailed approach to English grammar and vocabulary, providing clear grammar explanations, plenty of practice and regular review units. The accompanying MPO provides extra practice. Perfect for students preparing for the First exam, can be used in class or for self-study. With Key version.